November 2009 has marked itself as one of those peaks when the independent Eritrean websites and talk rooms were once again boiling hot. Apparently emotions have now calmed down, a couple of admonitions have been retracted from the websites, and the dust is settling. The wish that the whole episode might as well be forgiven and forgotten seems to prevail – at least on the surface. It is that perennial attitude of glossing over events, pretending they didn’t happen, and dismissing them without analyzing issues, trends and key figures and failing to take remedial actions accordingly and timely, and as a consequence of which so many dreams are quashed and a whole population finds itself stranded in a quagmire of evil and misery. 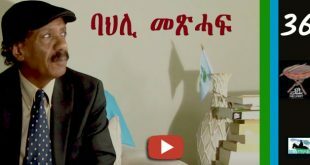 We should take the time to ask what the latest raucous exchange of words was all about, and explore some way out of the recurring awesome disarray among the leadership – the real life actors or kings – and the consequent benign apathy towards active engagement in politics that has gripped the majority of the Eritrean Diaspora in the face of appalling conditions at home. 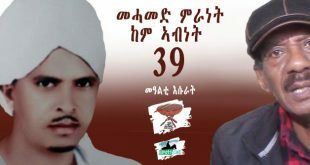 It is very unfortunate that we sometimes find ourselves indulging and squabbling on non-issues, hidden agendas and conspiracy theories, – no doubt much to the dismay of the victims of the Eritrean regime at home and abroad, and the general public at large who aspire well for Eritrea. The “engagement and exclusion” had nothing to do with the Eritrean participants, but was qualifying, I presume, the EU policy being pursued with respect to the Eritrean government. The consequences didn’t wait for the conference to convene. 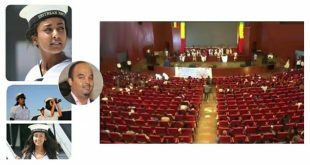 There was a flurry of articles by disgruntled Eritreans resenting the clandestine nature of the preparation of the conference, and the “exclusive” composition of the Eritrean participants, or Task force as they called themselves. “Mysteriously organized event”, “covert activity busted” and implications that the Highland Christians are it again were heralded. It was not difficult to discern the occasion was in some cases also was used to settle old scores. The leader of one political party went so far as to condemn the elitist nature of the Eritrean participants and ranted about the imminent danger posed by educated Eritreans – no doubt, if he had his way in Eritrea he would close down all remaining vestiges of higher learning. I can’t give you any reference because that article was withdrawn from the website. 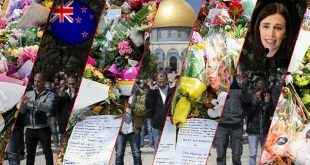 There were defensive pleas such as No The Sky Isn’t Falling…, counter statements The Brussels Conference: A Democratic Right, and calls for reason from observers; and the wrangling continued before, during and after the conference on the websites and the Paltalk rooms. After the conference was over and the results were published the disgruntled were joined in by none other than Ambassador Girma Asmerom’s interview with VOA in belittling the importance of the conference and its resolutions. You can imagine the chuckling mixed with alarm at the Massawa palace. I don’t intend to quote and dwell upon individual contributions – some of them mature and others trivial – an exercise necessary in the democratic learning process, except to mention that I was impressed in listening at one of the talk rooms to the wisdom of a couple of ex-fighters and the pleas from the youth in the Diaspora. What is of concern is the demarche of the political parties and the excesses of the webmasters – the kings and the king makers. 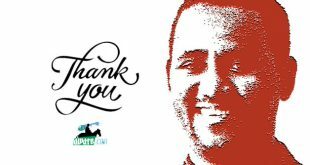 Tewolde’s call to the President of the European Commission was not for the success of the conference “to align the stands of USA and EU regarding violation of human and democratic rights in Eritrea” and a plea for both the EU and the US to abide by its resolutions. It was rather for it to be scuttled altogether. The action is a reflection of the patterns of old – partisan interests above all else! Much more could be commented on this faux pas or misstep or himaq mAlti. But it would suffice to say it was not at all statesmanlike. The Eritrean elite who participated have had much to show for their patriotism and devotion to their country. 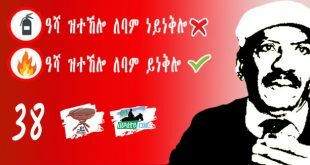 Relatively, the ordinary Eritrean is all the more prone to ask: EDA who? 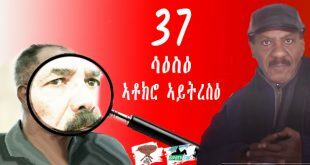 For all its tarnished reputation as an instrument of the Sana axis, it would have done better to win and garner the recognition and respect of its compatriots than take the rash step of alienating venerable Eritreans at the misconstrued conspiracy theory that an Eritrean Chalubi is being concocted. The statesman should have instead made a phone call to either one of the participants; congratulate them for enabling the conference; offer any help they may require; and, remind them of his interest in assisting in any similar future exercise. 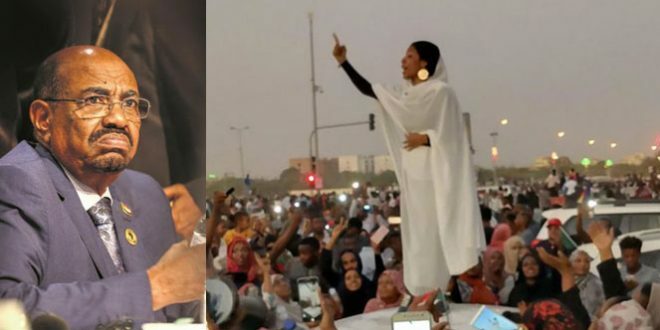 Rallying behind noble causes and mobilizing and encouraging any Eritrean who takes the initiative towards the common goal is not an option but a must. It takes such magnanimity for a leader to stand out among his peers and “sell” himself and his organization. As far as the media are concerned Ammanuel of asena.com wisely desisted from posting incendiary articles and postponed his judgment until the outcome of the meeting. He did get to Abdurahman alsaid, the Task Force spokesman, on the morrow of the conference (11/11) and managed to give us the first glimpse on what went on in the conference, albeit with an extended harangue on the exclusiveness of the Task Force. 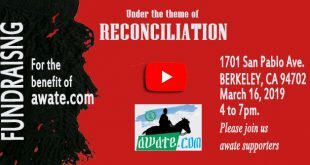 In spite of a brief but fair reportage on the upcoming conference, the Awate Team was drown into the cacophony all too soon and posted EU’s NGOs & Their Viceroys and made that title the head banner of its website, unfortunately thereby eclipsing its sacred logo of Reconciliation for a few days. Accused of his overkill in the above mentioned interview Ammanuel explained it away as journalistic license. I think he is within his own right, but granted that these venerable websites have availed us a highly commendable service I do think they can put a little bit more restraint in directly dealing with sensitive issues to maintain the professional integrity they have so far demonstrated. As for EDA, it needs to refurbish its leadership and adopt a policy of a more reconciliatory attitude towards its rivals and perceived enemies. 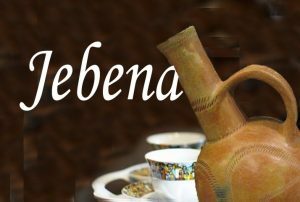 It should impress on one and all that every Eritrean has a place and a role to play in the momentous task at hand. After all, the dictatorship at home has done the most to pave the way for its downfall and has vowed to entertain no other option. What is in every Eritrean’s mind, in the opposition camp or otherwise, is what follows after. 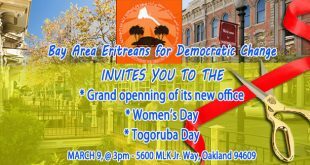 Are we going to build on our social capital and rebuild a democratic Eritrea? Or is it going to be a balkanized jig-saw of sorts? Or worse? The fledging expatriated political parties do have the responsibility to alleviate our apprehensions and to guide and motivate us. We don’t necessarily want them to get united – heaven forbid we have had more than enough of a one-party rule. We want them instead to stop their wrangling; show respect to each other; stand for the rule of law and coexistence; and, work in unison on common national goals. 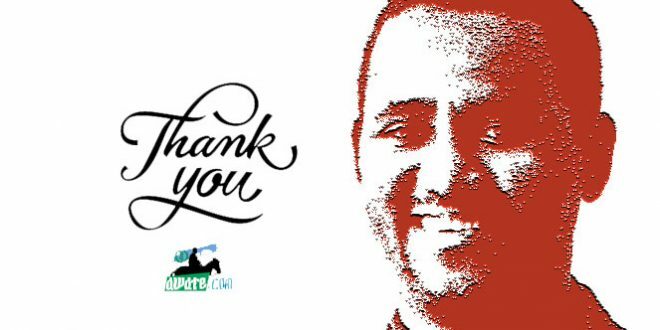 If Weldeyesus Ammar had persuaded the Task Force to include the EDA in the conference, we would have been spared the November litany, and our attention would have instead been focused on the achievements of the conference and the follow-up activities. Daniel G Mikael has outlined relevant recommendations to the political parties in his Time For Unconventional Ideas of December 8. I would also add that the opposition parties entertain the idea of term limits for their leaders. It is a proven culture that invigorates leadership and allows for the infusion of young and energetic activists. I sincerely hope the EDA will set the example in this respect. The Brussels conference can be said to be the most significant diplomatic success story of the year 2009 by the Eritrean Diaspora. It has achieved both the recognition and the promise for assistance to the fledging political parties, civic societies and the media. The Task Force deserves congratulations in enabling this landmark. It must be everyone’s hope that as the New Year approaches we have learned from the past and synchronized our collective mindset and are ready to meet the pending challenge of picking up the pieces.